Mephisto Originals in the classic 6-hole style. For the individualist who wants to reach great heights, the Mephisto Originals are also available in high styling. 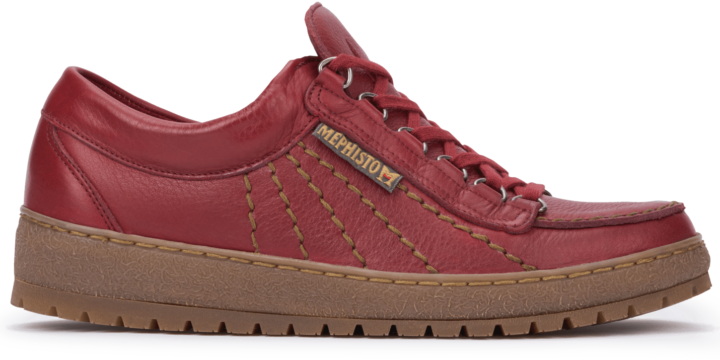 Mephisto Originals for ladies with style. The shoe for individualists. The shoe for the unconventional spirit. The shoe for those who have the ability to take on a broader view. 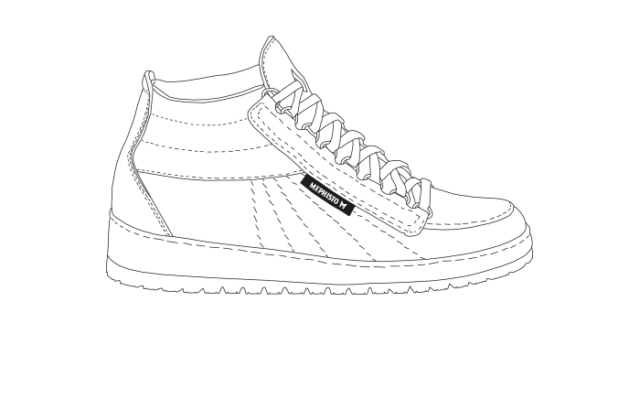 Mephisto Originals. As unique as your life. For more than 50 years, we have been doing what we do best at the Mephisto: making unique shoes for unique people. From Augsburg to China: Mephisto shoes are available in over 900 shops worldwide. And online in our shop. Just to put it in a few words: One cannot argue about taste. But that would not be the entire truth. We have quite a few heated discussions when it comes to the design of our Originals. Patterns, colours, cuts, materials. All of this must come together in order to have a truly unique Mephisto Original in your hands ... or ... on your feet. Every Originals represents an excerpt from history. Each seam is a piece of craftsmanship. Our Originals are crafted by hand: stitch by stitch and leather piece by piece. Every single part of these unique shoes comes together to create a unique Mephisto Originals, right down to the ultra-strong sole. We assume responsibility For our employees. For the environment. For our customers. This feeling of responsibility fuels the very special focus we have on every individual step in the work and production process, from the choice of materials to sustainable processing to our entire corporate culture. We are concerned with more than just sales figures. We love the idea that our grandchildren - like us today - will be able to wear handmade Originals with pride. 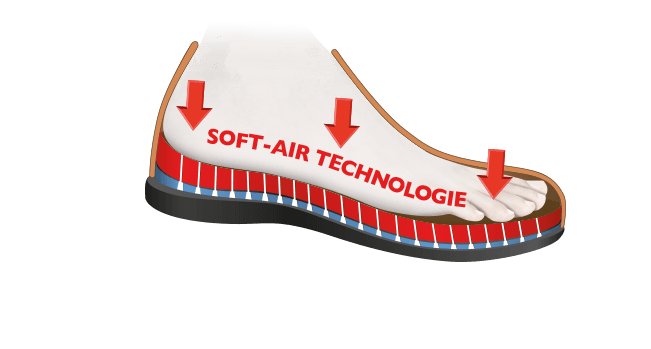 Soft-Air Technology - the unique combination of comfort and durability. 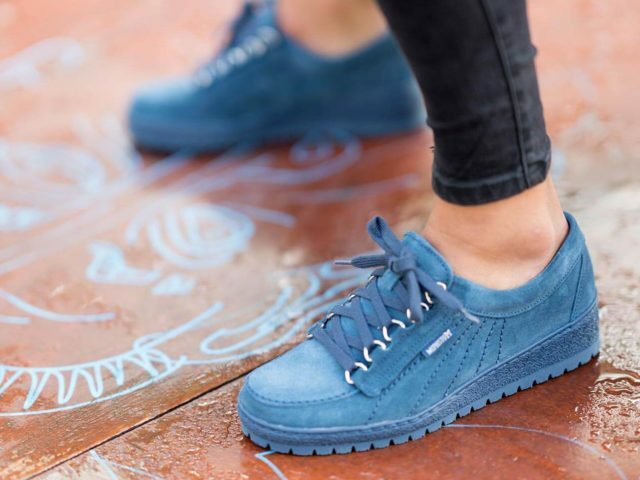 These sneakers are made for walking. 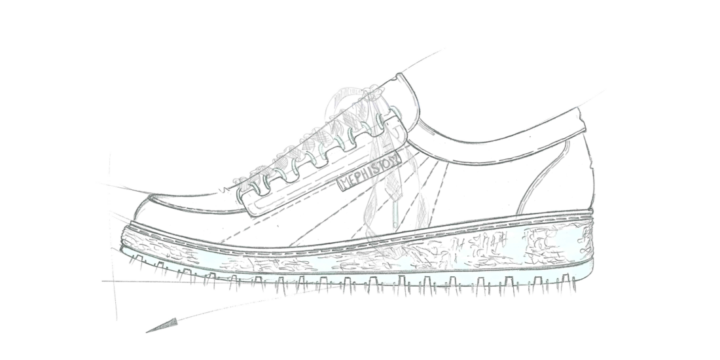 That's why we have designed an extremely durable running sole for the Mephisto Originals. But to be able to produce the feeling of running on clouds, we have equipped your Originals with super soft upper leather, a breathable inner lining and all-around padded and shafted edges. 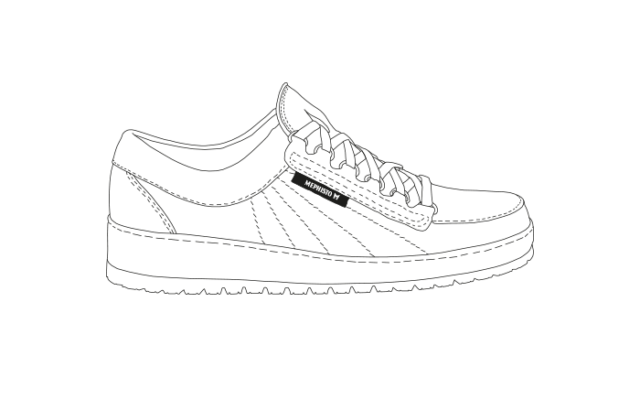 And with our quick laces, you can slip into the shoes easily and possibly never want to take off your unique Mephisto Originals. Give them a try!